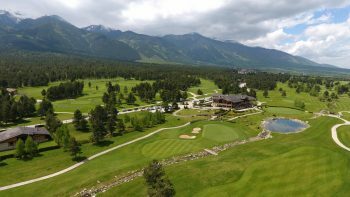 European Tour Properties, the network of golf properties and destinations welcomes Bulgaria’s Pirin Golf & Country Club in Bansko. 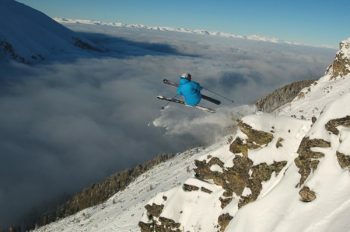 Although Bansko is considerably cheaper in comparison to resorts in the Alps, rushing off to the travel agents and booking a package holiday might not always prove to be the best value for money. 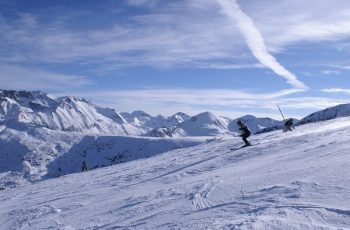 Bansko is Bulgaria’s most affordable ski resort, and the country’s more popular as well. 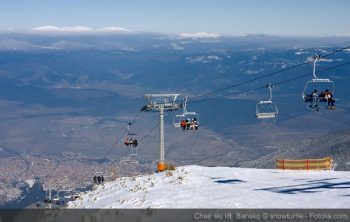 This year, Bansko was also ranked as the most affordable ski resort in the world. 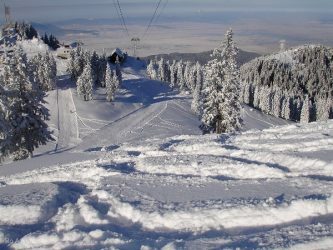 Bulgarian officials foresee a great year for Winter sports. 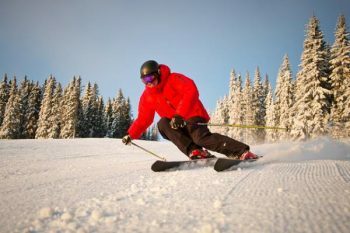 With incentives and prices too good to be true, and ski resorts capable of competing with any in the world, Bulgaria’s ski paradise beacons any in search of powder on a budget.